Looking for a friendly dog? Then check out this list of some of the friendliest dog breeds in the world! 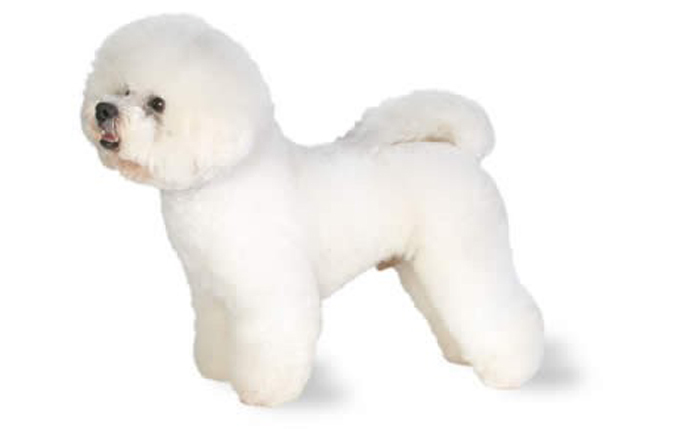 The Bichon Frise is a cheerful, small dog breed with a lot of love to give. Read more about Bichons. 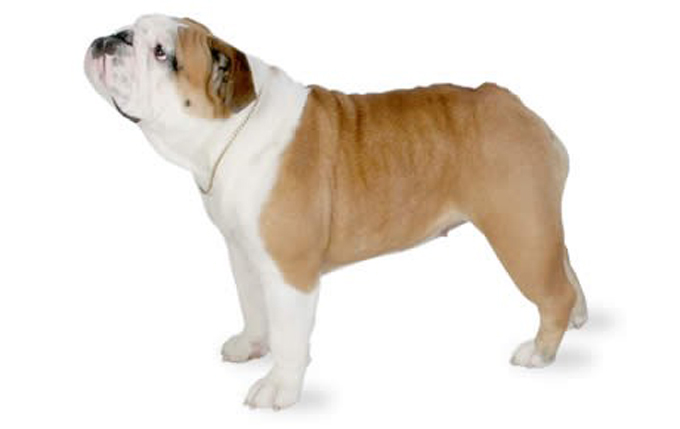 The Bulldog makes for a friendly and easygoing companion who gets along with everyone. Read more about Bulldogs. The small Cavalier King Charles Spaniel’s adorableness and beauty match their friendliness and love for their humans. 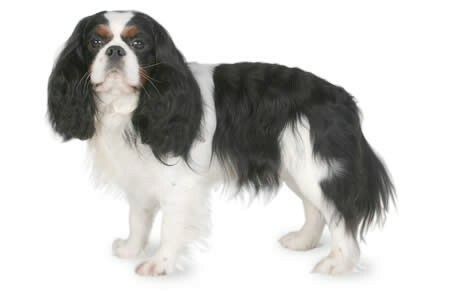 This breed contends for the title of “top tail-wagger.” Read more about Cavalier King Charles Spaniels. 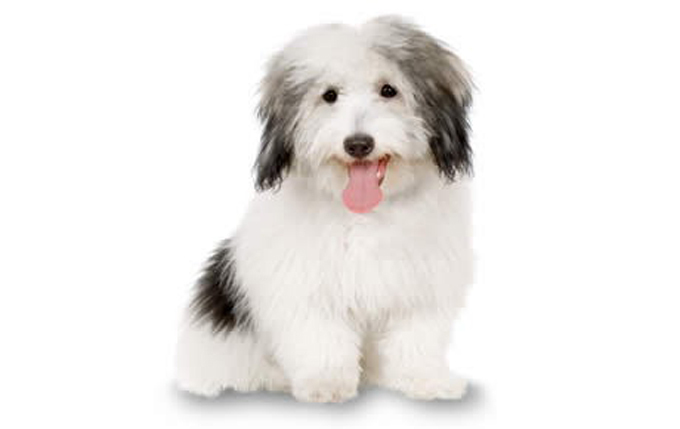 As a sweet and cuddly dog breed with a clownish personality, the Coton de Tulear is always ready for a good time. Read more about the Coton. 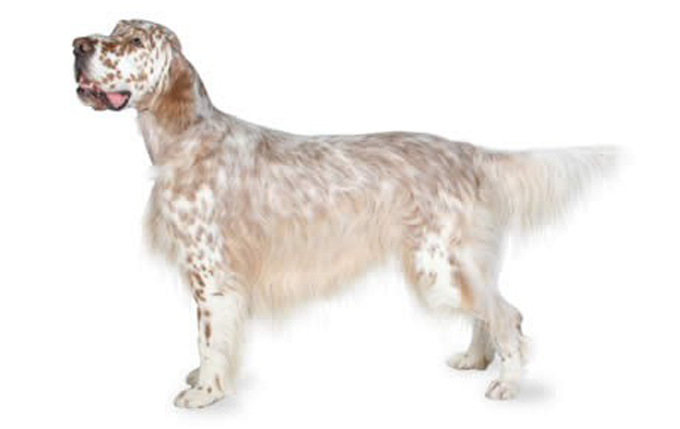 Known as “the moderate setter,” the graceful English Setter’s love of people and easygoing nature make this pup a super friend for an active family, as well as a fine hunting dog. Read more about the English Setter. Tolerant and friendly, Flat-Coats love everyone, including children and other dogs. 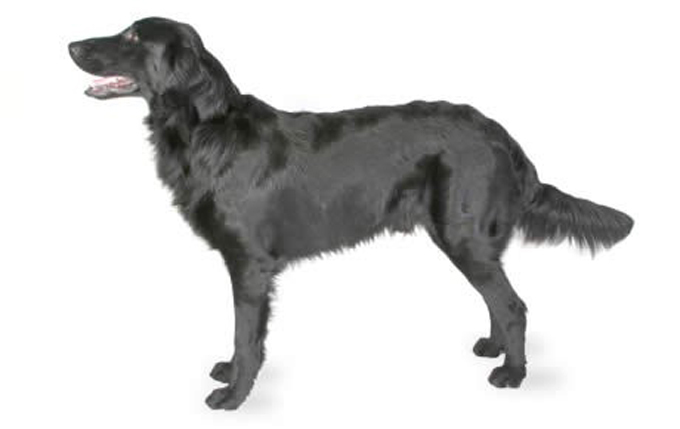 Read more about Flat Coated Retrievers. Loving, devoted, and energetic, Goldador mixed-breed dogs are prized for their good-natured trainability. They make great family members — a natural with kids and social with other pets — as well as valuable guide, service, and bomb detection dogs. Read more about Goldadors. 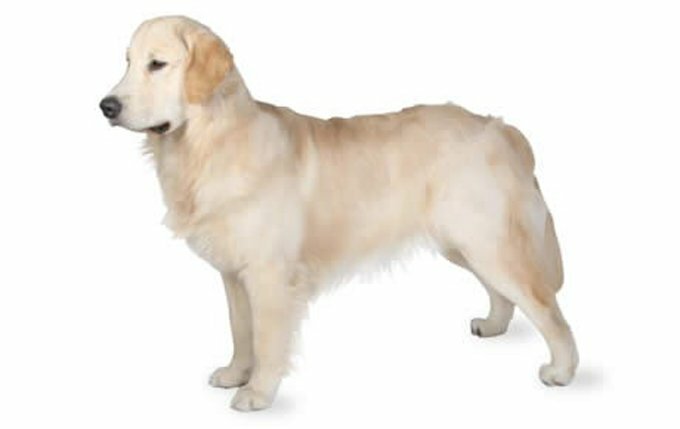 As one of the most popular dog breeds in the United States, the Golden Retriever’s super-friendly, tolerant attitude makes them a fabulous family pet, and their intelligence makes them a highly capable working dog. Read more about Golden Retrievers. 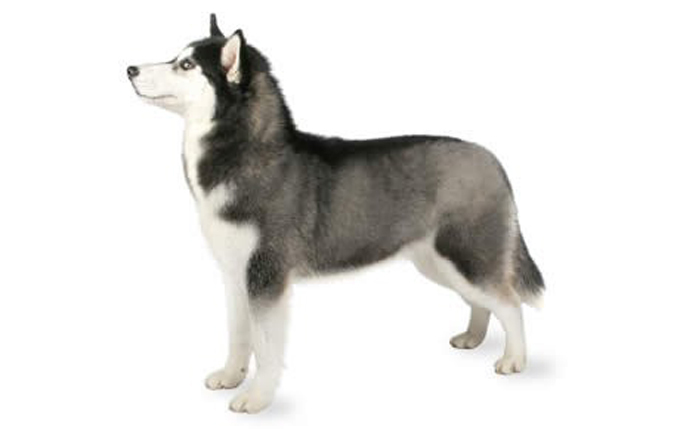 Loyal and affectionate with their family, they don’t react with aggressive toward strangers. Although, they will let you know with a bark or a subtle pricking of their small, folded ears when someone approaches your home. 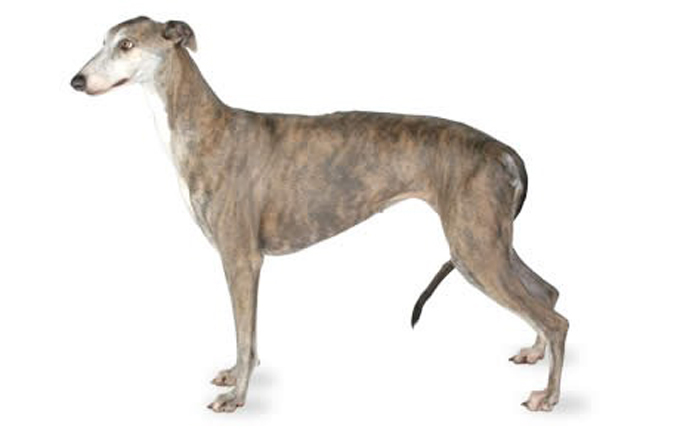 Read more about Greyhounds. The Havanese shines their affectionate personality on everyone, including strangers, children, other dogs, and even cats. But their family will get the lion’s share of their love. Given the choice, they’ll stick like glue to their owner’s side. 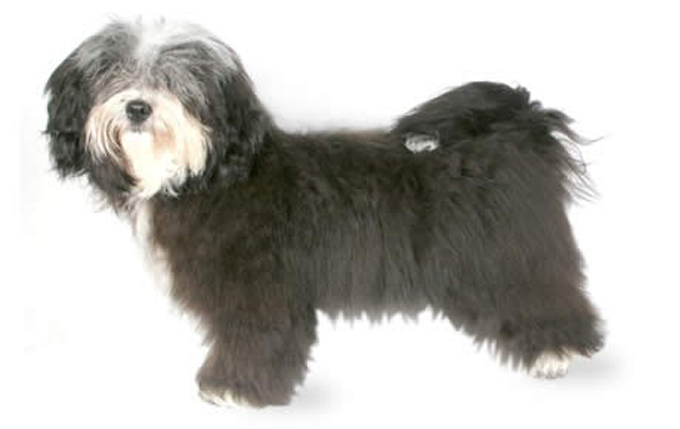 Read more about Havanese. The Irish Setter is fun-loving, playful, and affectionate, always ready for a rollicking good time. 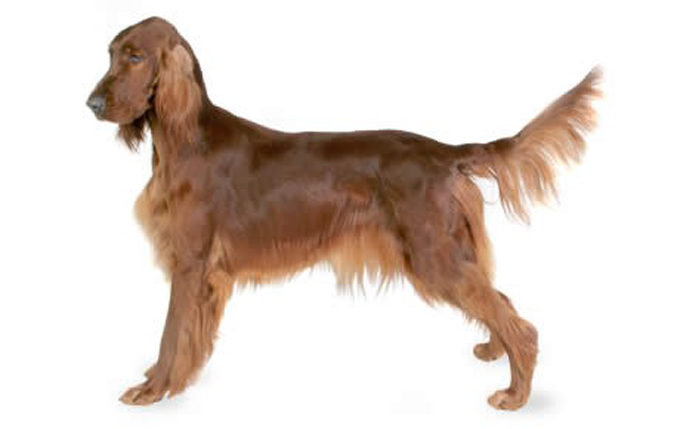 Read more about Irish Setters. 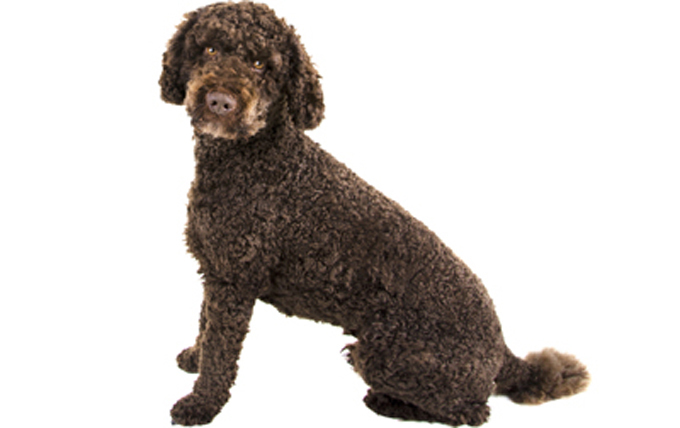 The Labradoodle’s quickly-rising popularity comes as no surprise. 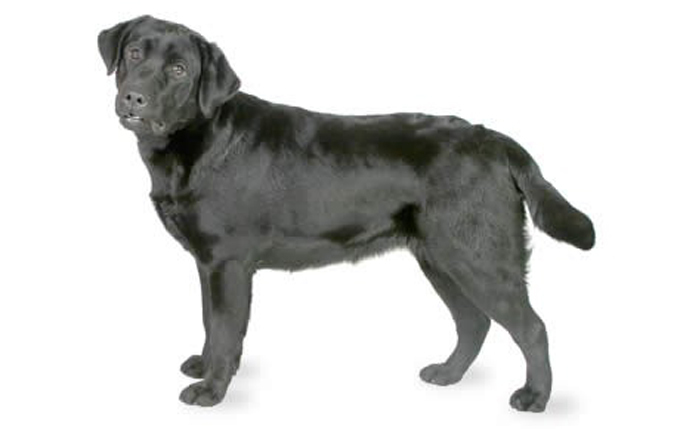 Originally developed to be hypoallergenic guide dogs, the Royal Guide Dogs Association of Australia arranged the first planned crosses of Poodles and Labrador Retrievers. The breeding resulted a smart and sociable dog who not only possessed a nature appropriate for guide dogs, but also sported a low-shedding coat. Read more about Labradoodles. The Lab earned the reputation of being one of the most sweet-natured breeds, and deservedly so. Above all, they’re outgoing, eager to please, and friendly with both people and other animals. 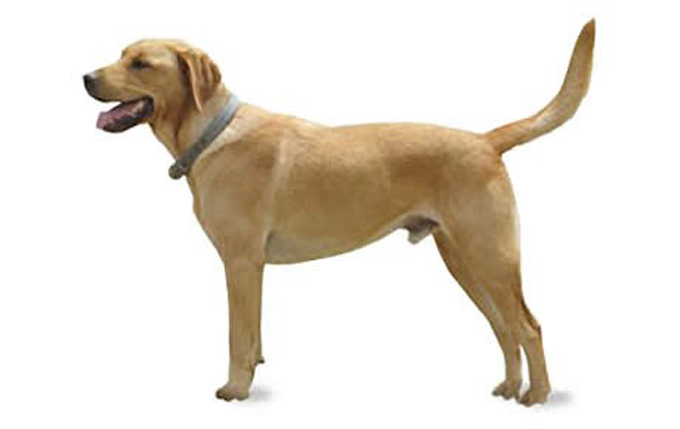 Read more about Labrador Retrievers. Tollers are smart, independent, and curious. Their personality lies somewhere between that of a Golden Retriever and a terrier. It’s not unusual for them to have a sense of humor. Also, they generally maintain an outgoing, upbeat attitude. 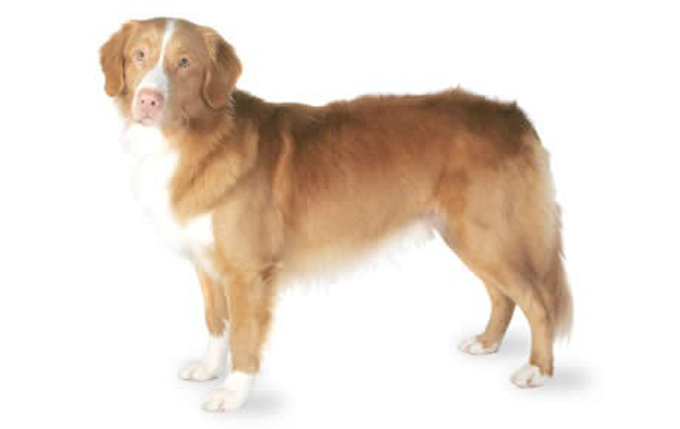 Read more about Nova Scotia Duck Tolling Retrievers. 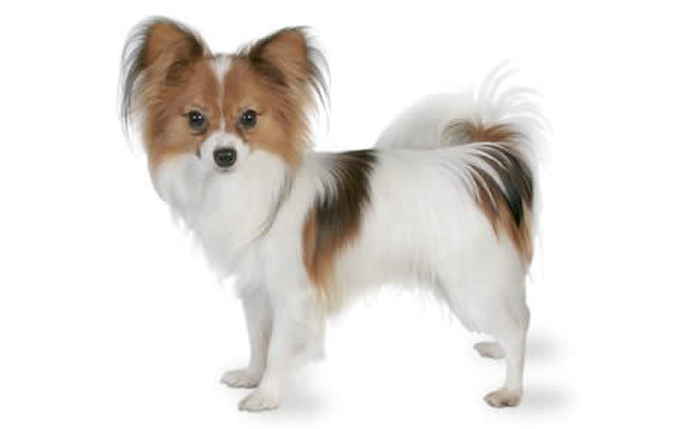 The happy, alert, friendly Papillon appears in paintings from as far back as the 16th century. Today, they still grace their owners’ laps with their adorably regal personalities. Read more about Papillons. 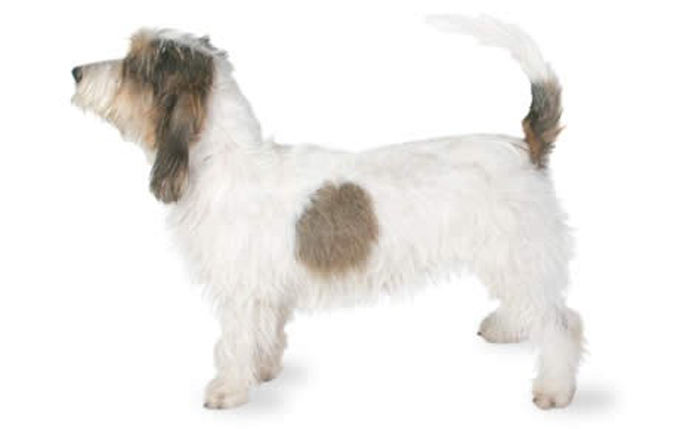 The PBGV, also known as the “happy breed,” enjoys life and people. They are enthusiastic and good-natured. Read more about Petit Basset Griffon Vendeens. The Samoyed’s fluffy coat protects the intelligent, gentle, and loyal dog underneath all that fur. 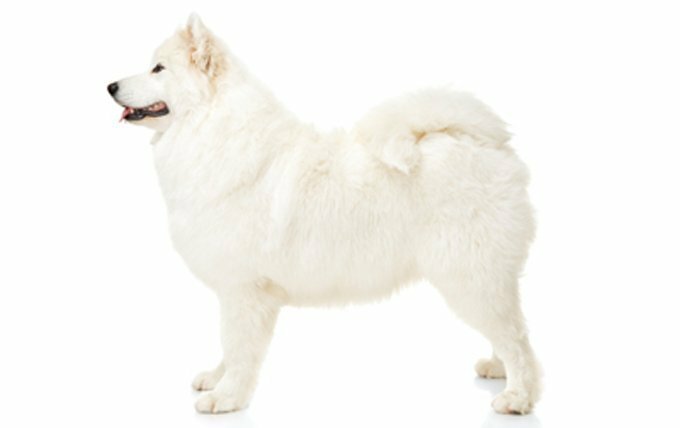 Friendly and affectionate with his family, including the children, the Samoyed thrives on being part of household activity. Read more about Samoyed Dogs. This ancient breed would befriend a burglar in exchange for little affection. “Shih Tzu” means “little lion;” although, this sweet lapdog snores more often than it roars. 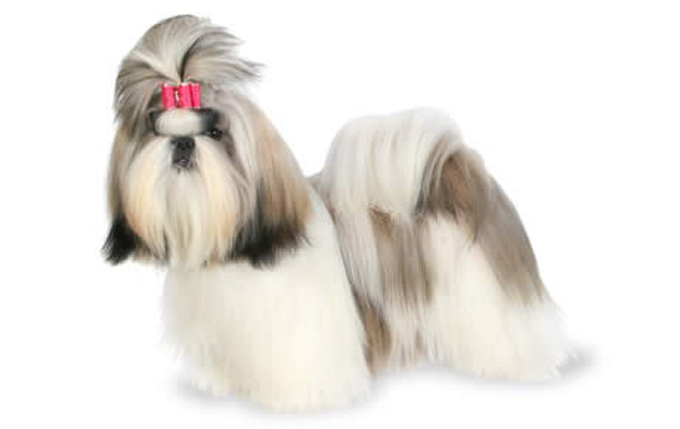 Read more about Shih Tzus. People adore Huskies for their friendliness and gentle nature. However, they make lousy watchdogs. They are not overly suspicious of strangers, including burglars. In fact, they tend to love everybody. Read more about Huskies. 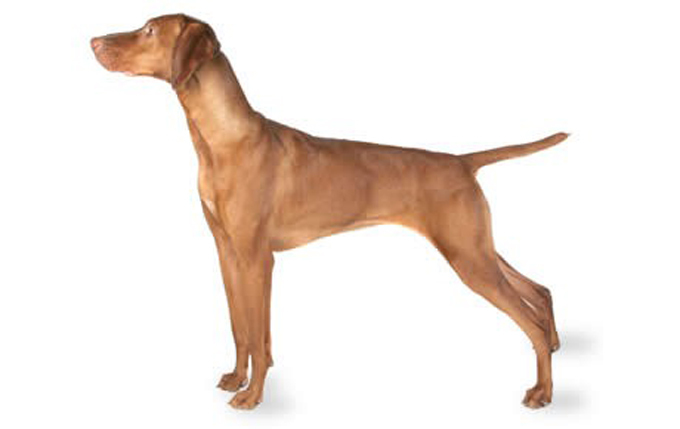 The Vizsla is described as lively, gentle, and affectionate, with above-average learning ability and a strong desire to be with people. Read more about Vizslas. What kind of dog do you have? Is your dog super friendly? Let us know in the comments below!